SP Intranet Portal is an operational portal that anchors your business to a Digital Workplace. It is an out-of-the-box Office 365 SharePoint Intranet - a business solution that transforms Office 365 and SharePoint into a vibrant, intuitive, and flexible operational portal that serves as the hub for business and team communication and collaboration. 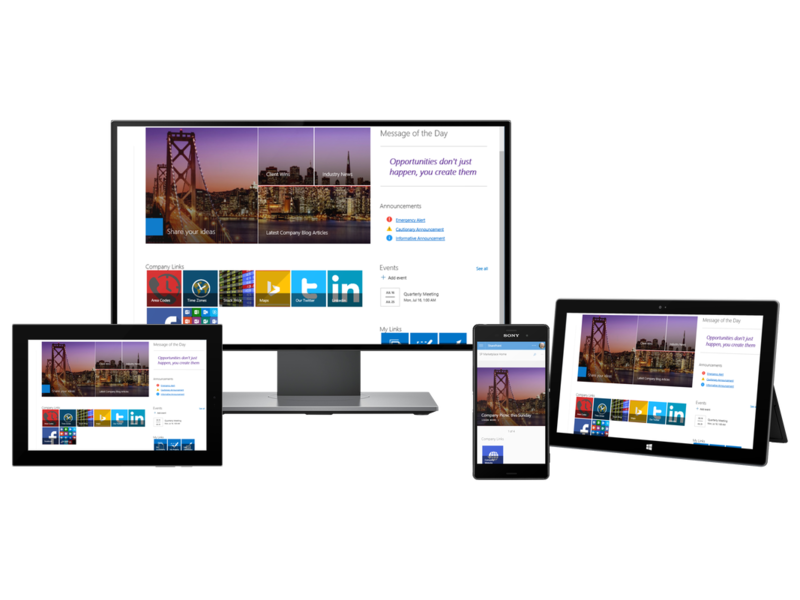 SP Intranet Portal provides access to resources in a Digital Workplace on Office 365 and SharePoint. ​Its unique Active Content design provides a dynamic experience with up-to-the-minute content. Deploy in SharePoint Classic or Modern UI. Can also be deployed using a Communication Site template! How Will SP Intranet Portal Transform Your Business? ​SP Intranet Portal is the organizational hub for your company to access everything to do business successfully. Looking for the latest company news? Find it on SP Intranet Portal - an Office 365 SharePoint Intranet. Want to see when the next company picnic is? Go to Events in SP Intranet Portal. Need directions to the New York office? This information can be found in the Offices list. Need to find someone with Power BI experience? Search for skills in the Employee Directory. SP Intranet Portal provides all the information employees need, right at their fingertips. It also acts as a personal navigation point to operational portals and sites within the Digital Workplace on Office 365 and SharePoint. And, it is delivered intuitively within the context of how you work anywhere, any time, on any device. ​Collaboration and employee engagement goes beyond just email, live chat, and dynamic discussions. It bridges the gap from the vision of leadership to employee recognition to a newsletter delivered through blogs. Collaboration and engagement is key to establishing a strong corporate culture. SP Intranet Portal on Office 365 and SharePoint makes it easy to communicate the latest sales success in news, share a customer service tip, or post a planned system outage alert. With Active Content, all areas of the business contribute, pushing news, announcements, and events from operational portals to SP Intranet Portal. Managing content has never been easier with content administration features. Stale Intranet content is eliminated. Engagement and collaboration is waiting to happen. ​SP Intranet Portal integrates with Office 365 tools like Skype for Business and Yammer to provide live chat, meetings, and discussions, right from the employee directory. It leverages Office 365 People and Groups for teams to collaborate right from SP Intranet Portal. The Intranet experience is personalized for each user with optional content targeting, such as local news, and can receive comments and rankings. 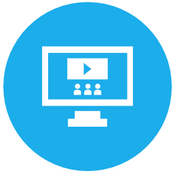 The MyLinks feature allows users to select personalized icons that link to their favorite and most used content, application, or website. SP Intranet Portal allows users to set up the Intranet portal home page their way. Beyond an Intranet home page, the SP Intranet Package delivers a full Operational Portal Structure that includes employee self-service and fully functioning departments sites. Employee and department staff productivity greatly improves when you empower employees with an intuitive, consistent way to access resources (documents, files), services, and business processes across departments. Each department can deploy their own department portal from the Department template, which gives staff a center for receiving and tracking service requests, managing documents, staff schedules, and tasks, and offers an employee-facing service portal to employees. 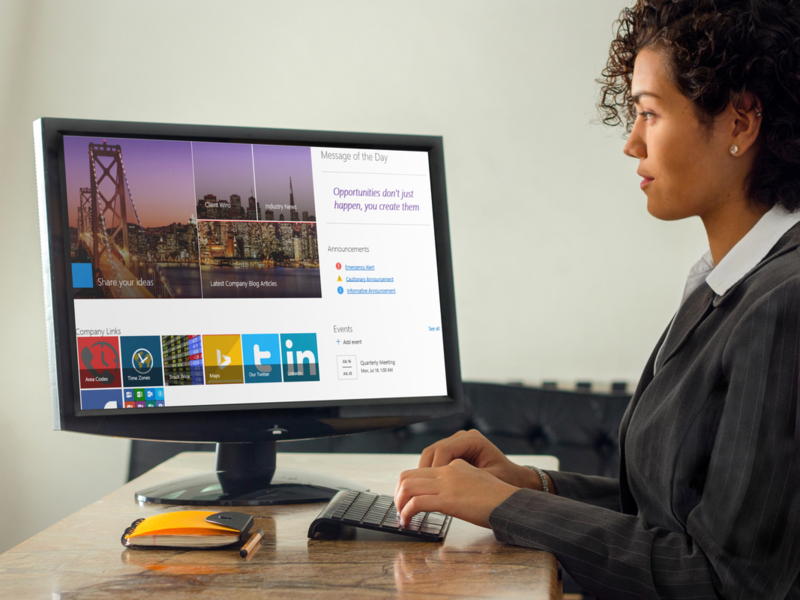 An Office 365 SharePoint Intranet: Increase collaboration, break down silos, communicate more effectively.